Stay Connected with iToll Free Service Anywhere You Go! 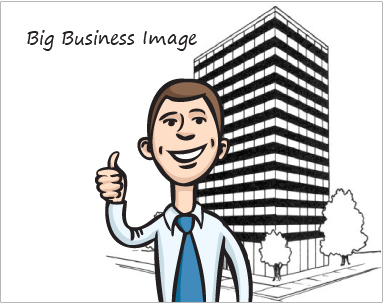 A toll free number makes a business look more professional. It makes a business look bigger and also more credible and efficient. Select your number today and add an air of professionalism to your business instantly. iTollFreeService numbers are ready to be used within minutes! Home Based Businesses – easily identify business calls on your cell phone so you answer professionally and do not appear to be working from home. Virtual Companies – assign each worker their own Virtual PBX Extension and have calls forward to their personal numbers --- anywhere in the US or Canada! Callers will not know if your Sales team is located in Chicago, LA and Miami. Direct Sales People – use the service as a presentation hotline. Prospects can leave a message with their contact information. Real Estate Professionals – record property information on separate extensions so prospective buyers can listen to property details. Whether they leave their contact information or not, the system grabs their Caller ID so you can contact them. Internet Marketers – improve sales with a simple toll free number. Shoppers are more likely to purchase online from a website with a published phone number. iTollFreeService gives you a business phone number that can be placed on all of your business advertising. Callers dial your business number and you answer it on your home or cell phone - thereby protecting the privacy of your personal phone numbers. 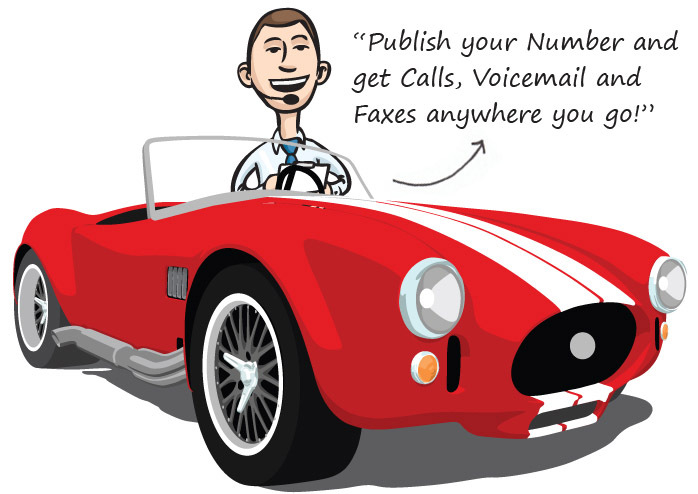 Whether you need a number to advertise your business, forward calls to, receive voicemail messages or to manage call routing and faxing - iTollFreeService is your best solution! It sets up in minutes and is easy to use. Enjoy a 14 day free trial! "Since teaming up 0with iTeleCenter, the sales process has improved immensely. Our agents set up unique marketing extensions for their listings, ensuring prospective buyers can learn more about individual properties whenever they are ready. Additional extensions offering free audio reports also have proven effective at attracting potential buyers and sellers."